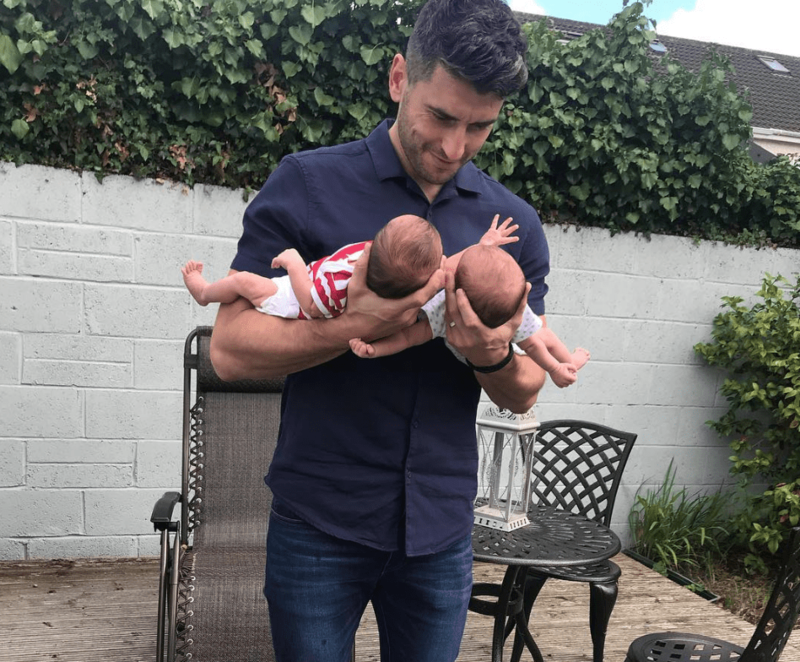 Bernard Brogan has shared another sweet snap with his newborn twin boys. The Dublin GAA star and his wife Keira welcomed their first children last month, who they named Donagh & Keadán. Weeks on, Bernard has well and truly settled into life as a new dad, and he’s even co-ordinating his outfits to match the two tots. The couple kept Keira’s pregnancy under wraps for a long time, as they only announced the exciting news back in May. 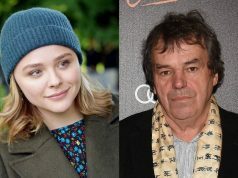 Bernard revealed the happy news via Instagram, by posting a photo of himself posing in front of Keira’s blossoming baby bump. 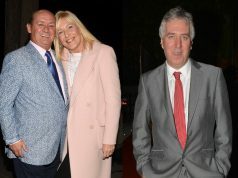 Bernard and Keira tied the knot back in January 2017, at Thomastown Church in Co Kilkenny.